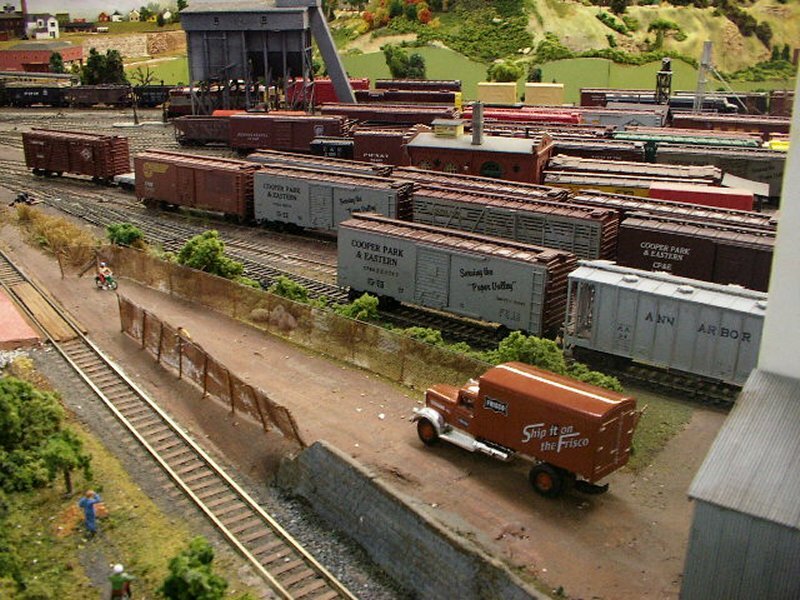 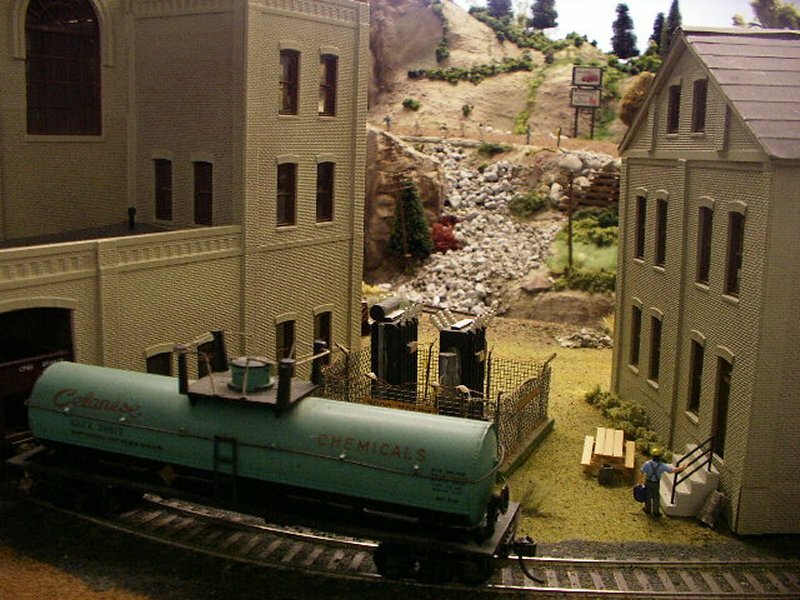 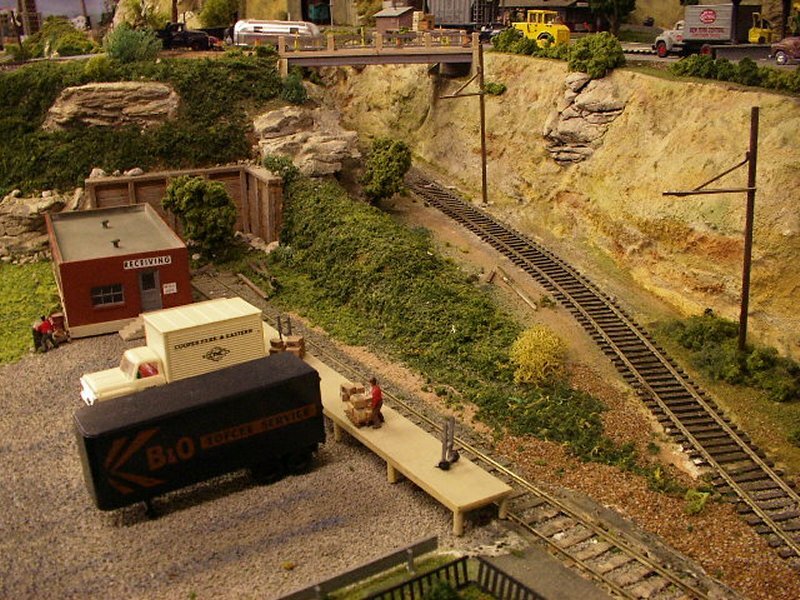 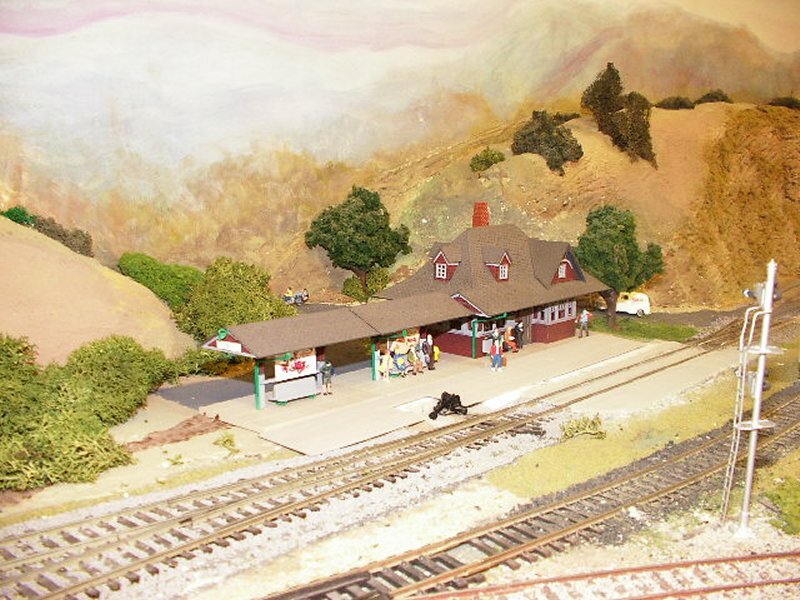 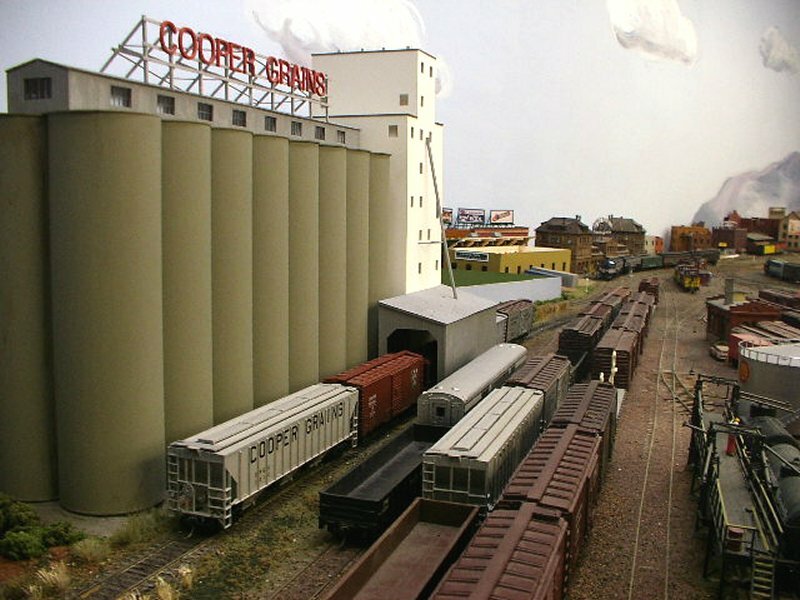 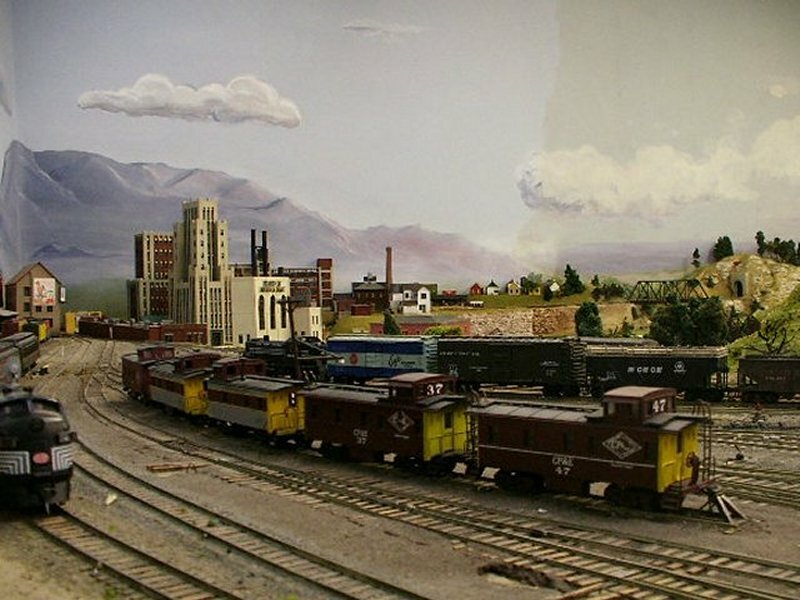 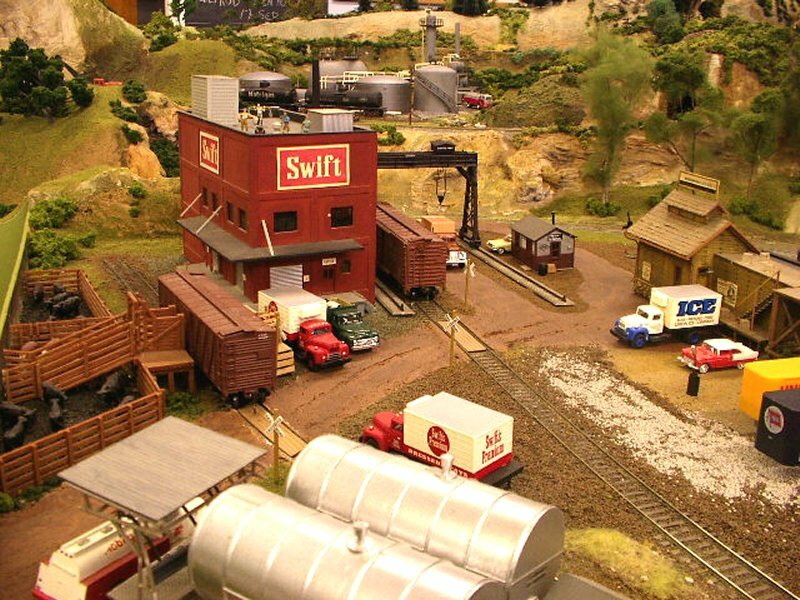 The Society's permanent layout, the Cooper Park & Eastern, is a mythical railroad named after Cooper Township, the location of the Clubhouse. 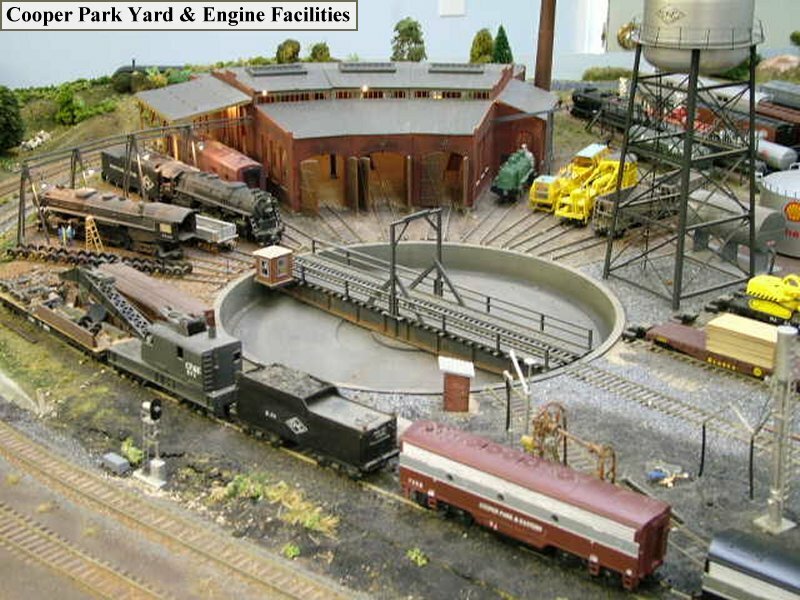 The time modeled is 1960 to allow the prototypical inclusion of steam locomotives as well as diesel. 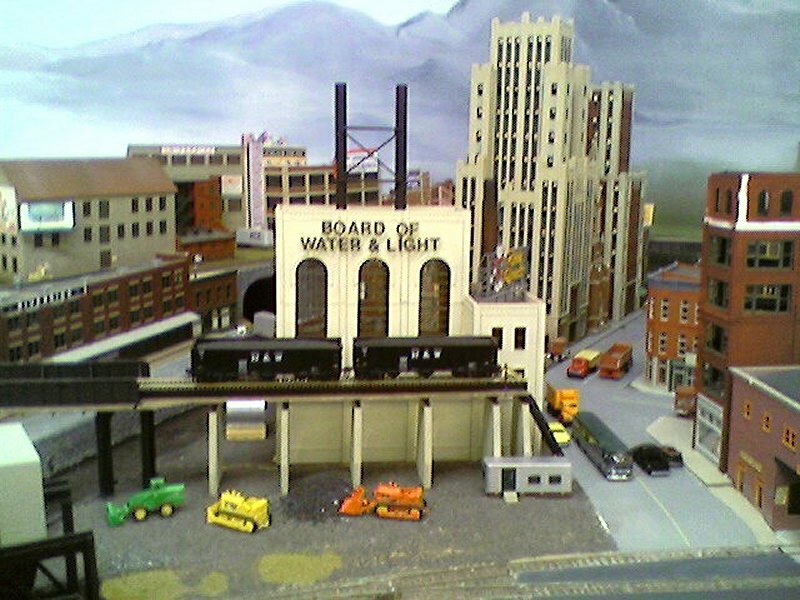 The layout was started the early 70's soon after the building was completed. 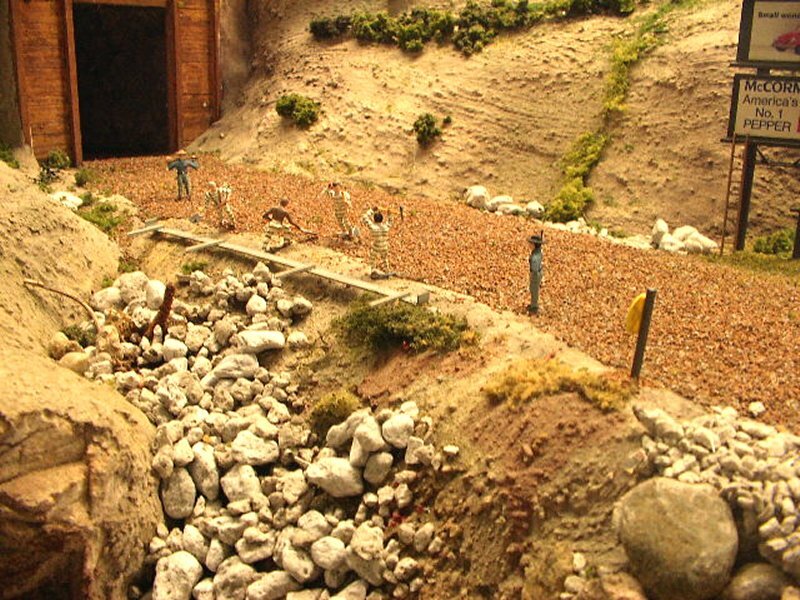 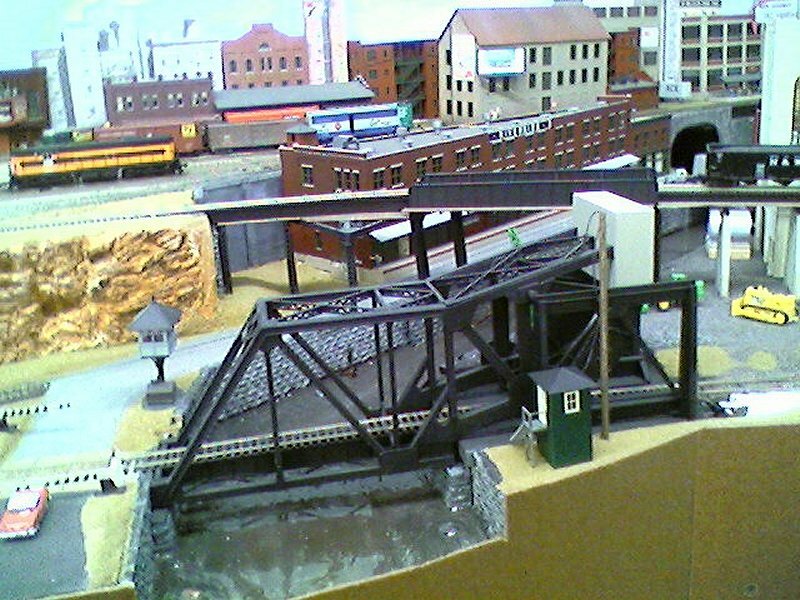 The layout was substantially completed about 10 years later, though it has been under continuous improvement and expansion since. 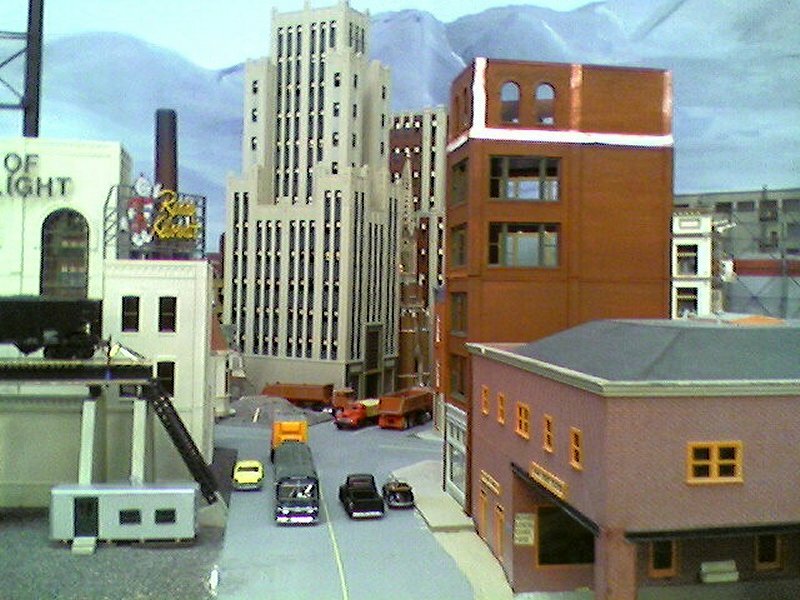 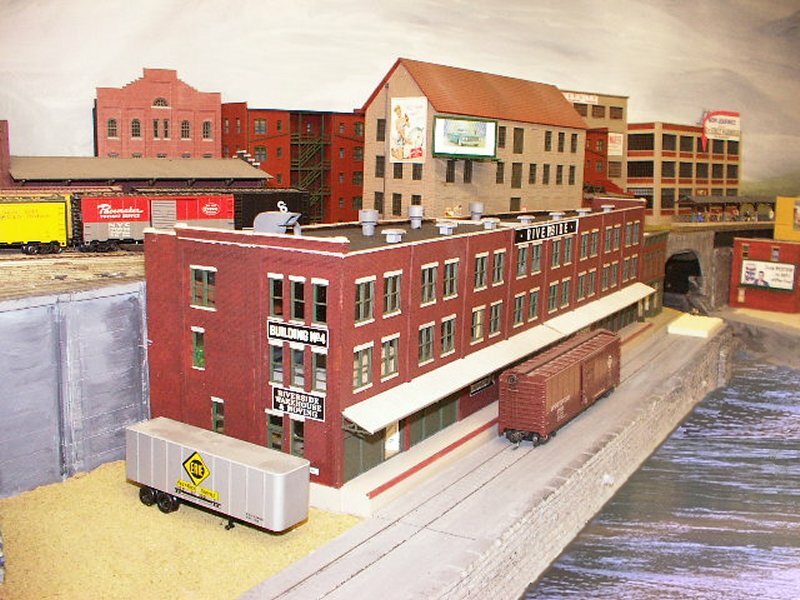 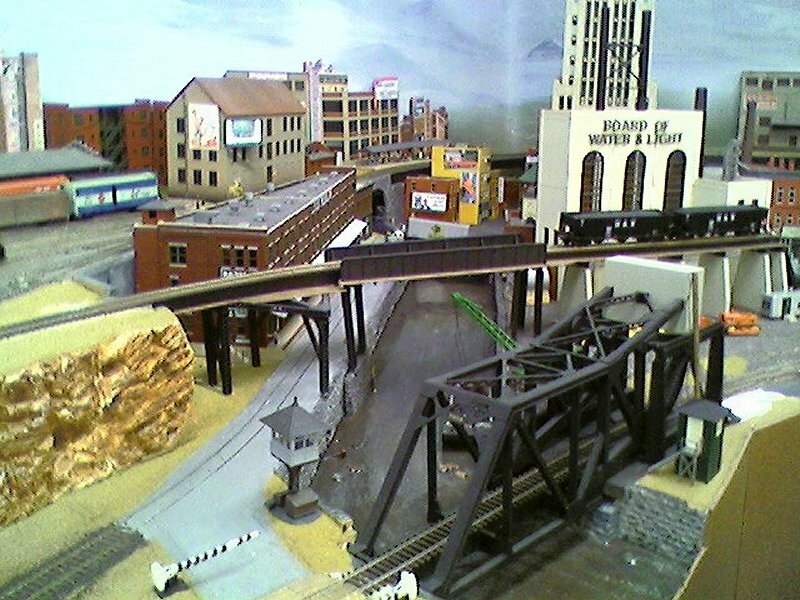 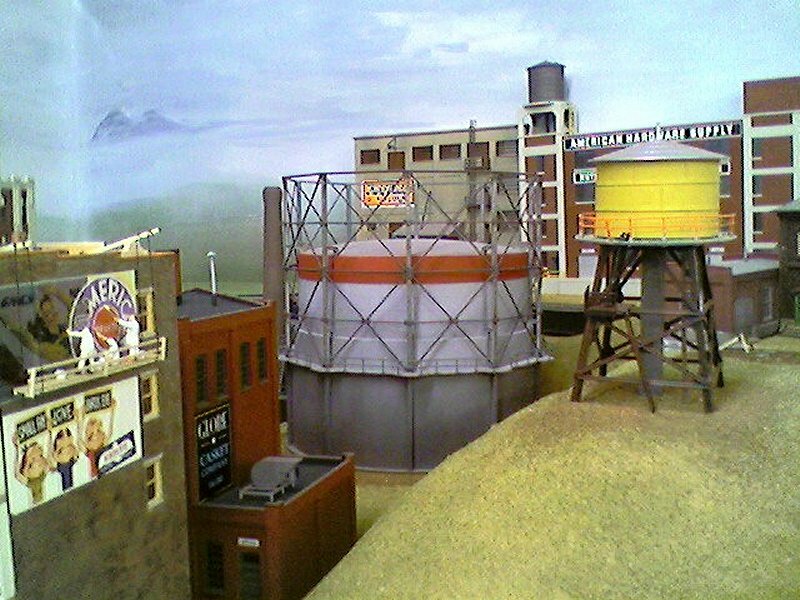 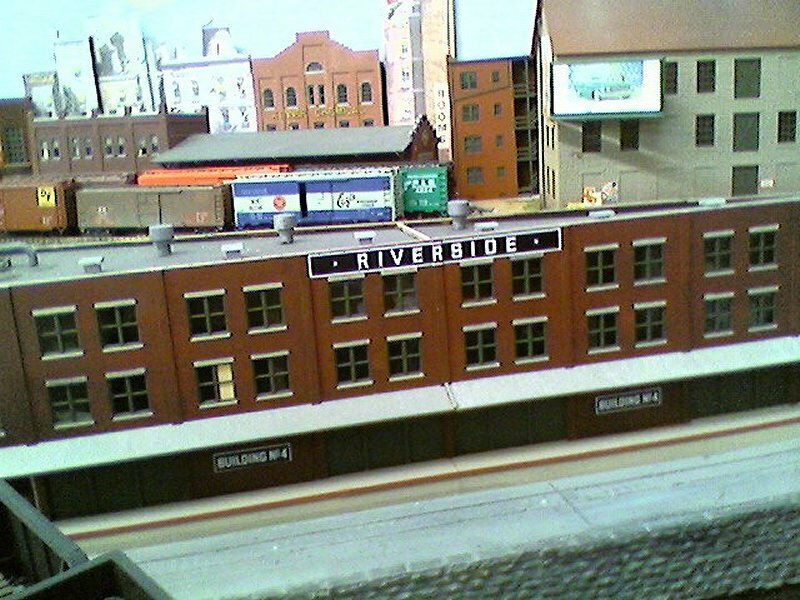 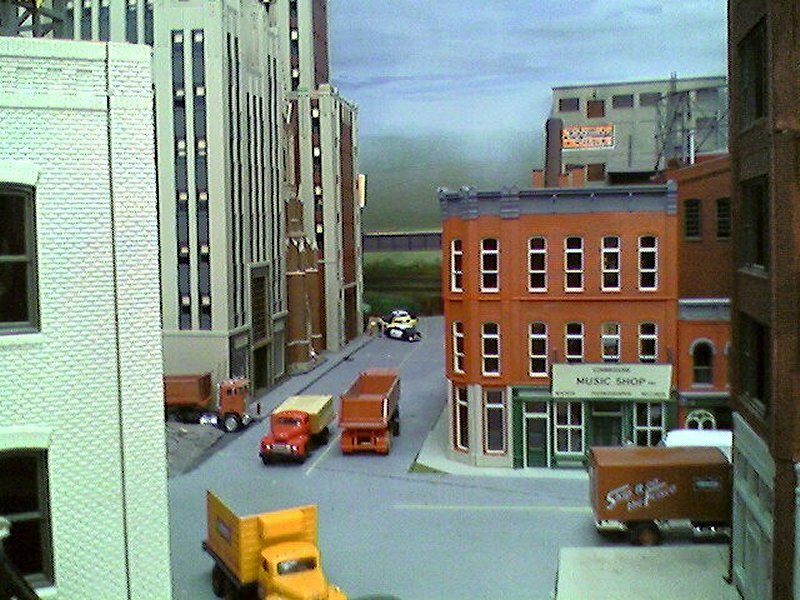 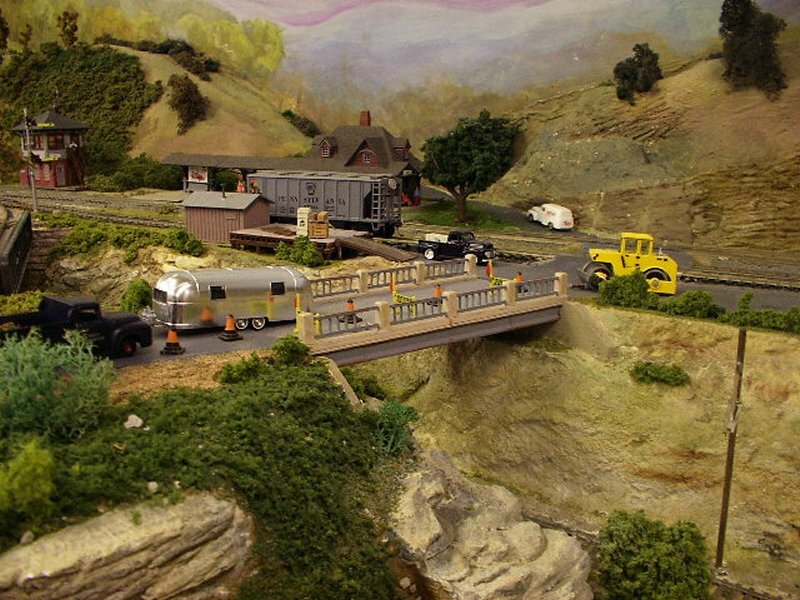 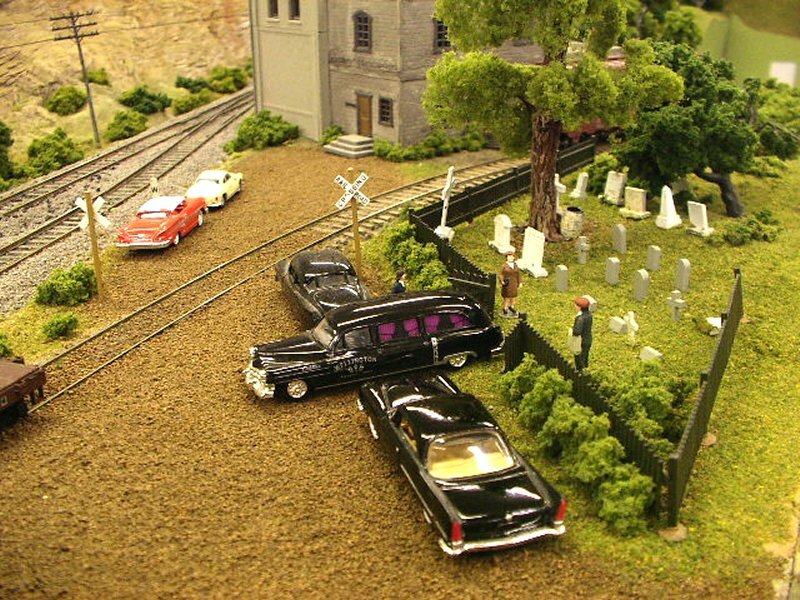 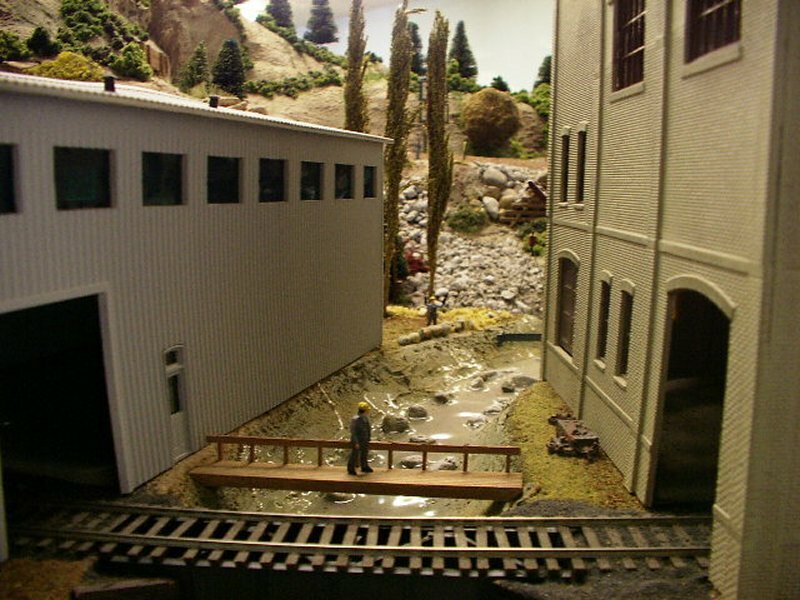 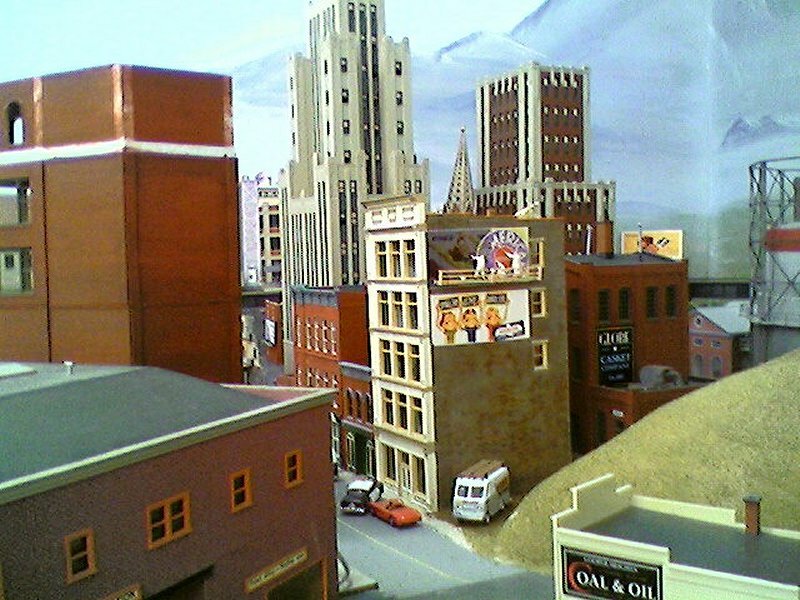 It is modeled in HO scale and there is just over 212 actual feet of track on the main line. 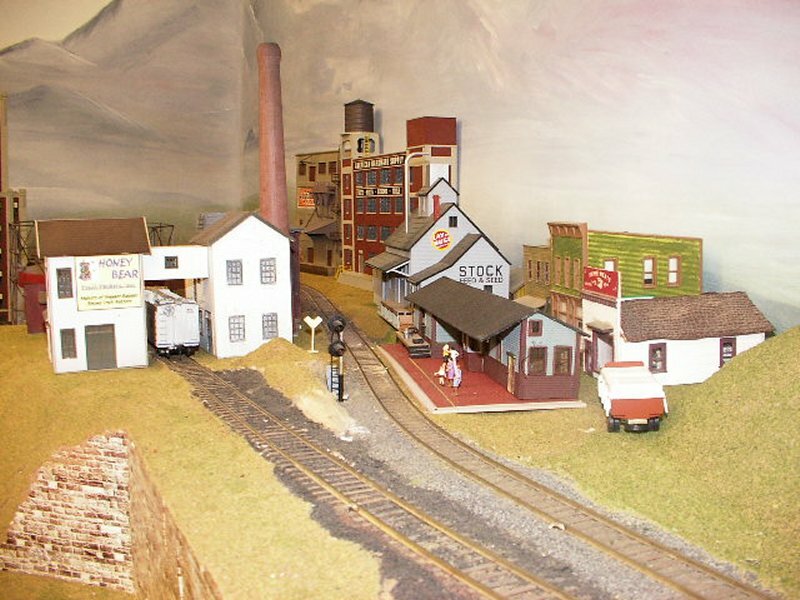 The layout, orginally DC, has been completely re-wired for Digital Command Control and more than 6 trains can be running on the layout at one time. 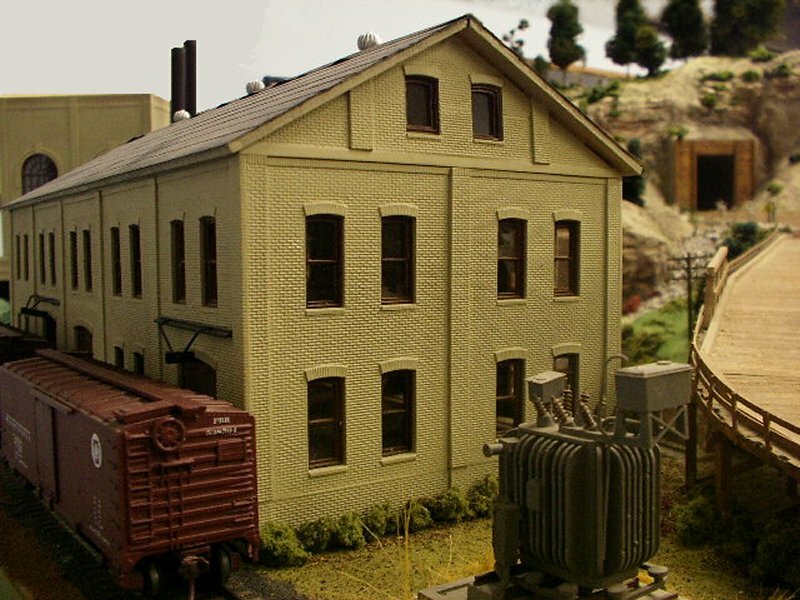 The CP&E is imagined to have strong ties to both the New York Central and Pennsylvania Railroads, so you will see a lot of equipment lettered for them as well as for the CP&E.